1. 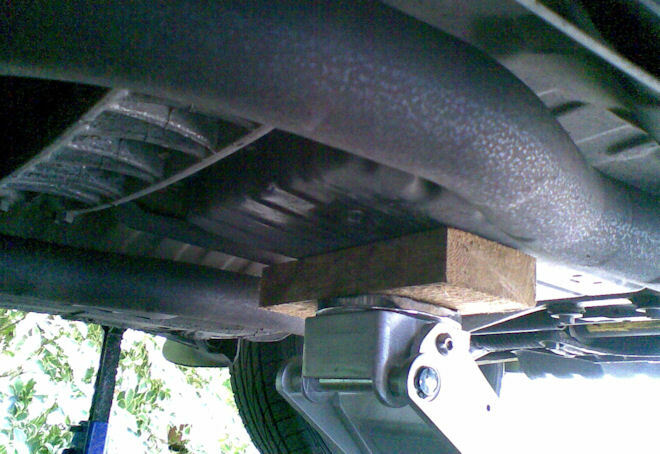 Jack up the front of the car and support it with axle stands. 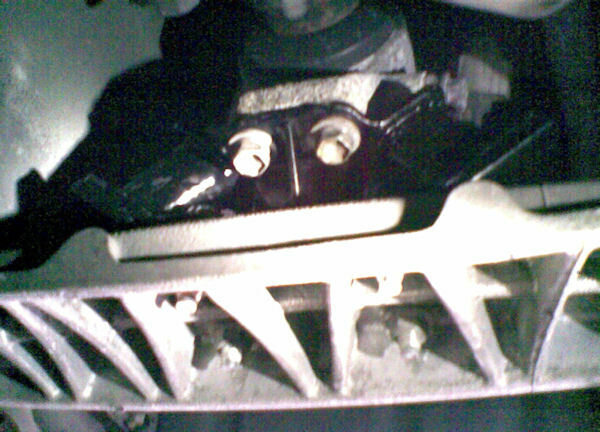 Position the jack under the transmission, place a piece of wood on top to spread the load and gently lift the transmission slightly above its resting position. 2. 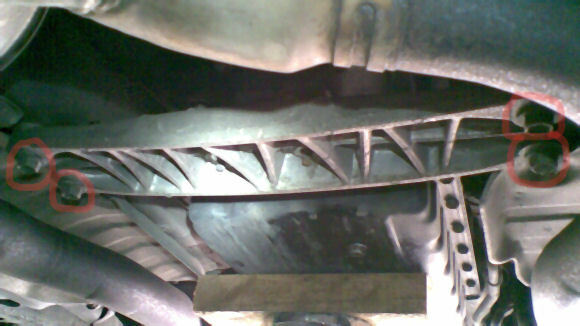 Remove these four nuts with a 12mm socket. 3. 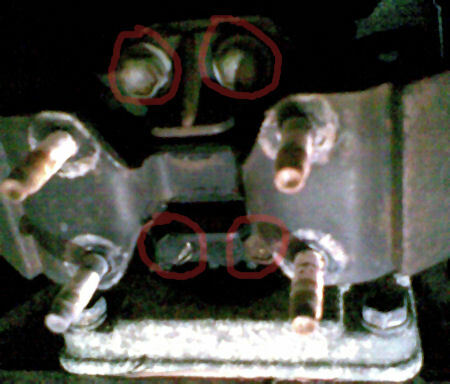 Remove the cross member by removing these four bolts with a 14mm socket. They're not all the same length so make a note of where they go. 4. 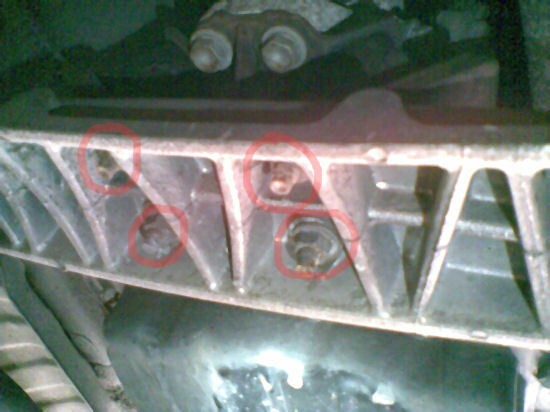 Undo these four bolts with a 12mm socket to remove the old mount from the transmission. 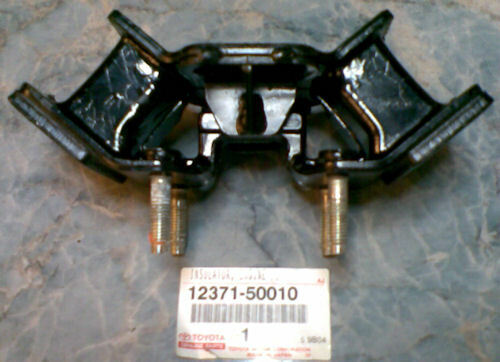 This is the new mount, part number 12371-50010. The old mount. Looks a bit squashed compared to the new one!